• that the early years are crucial to subsequent educational programs. • that the rate of learning and development during these early years, maximizes a child’s potential and readiness to absorb new experiences in their most formative years. • in striving to enhance social, emotional, physical and intellectual growth in young children by providing a loving, trusting and respectful environment. • in fostering curiosity, creativity and self-esteem by taking into account each individual child’s needs and abilities. • that play is the work of children and through it, they explore the world around them by using their senses. • that children should have creative teachers that encourage self expression in a safe and nurturing environment. • that our educators serve as role models, to encourage the children to respect one another. 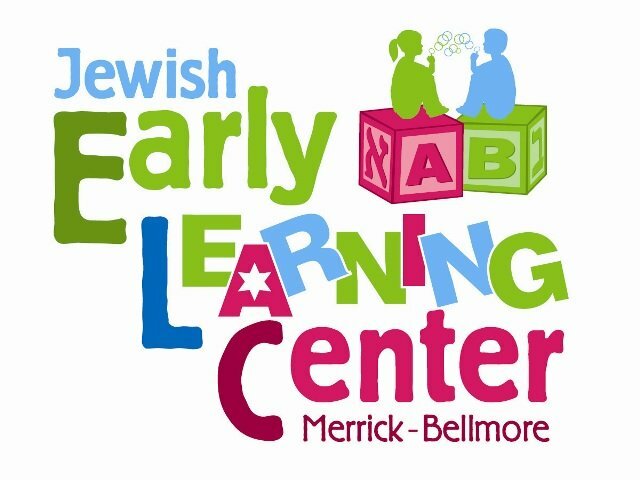 The Universal Pre-K Program at the Jewish Early Learning Center of Merrick-Bellmore sees each child as a unique and precious gift entrusted into our care. This concept is what governs our school’s educational approach. Emphasis is placed on the individual child and on encouraging each child’s innate inquisitiveness and thirst for knowledge.